ZIMBABWE – A 36-year-old thief was arrested after he broke into Prophetic Healing and Deliverance Ministries church premises and stole a 10-metre long copper cable. 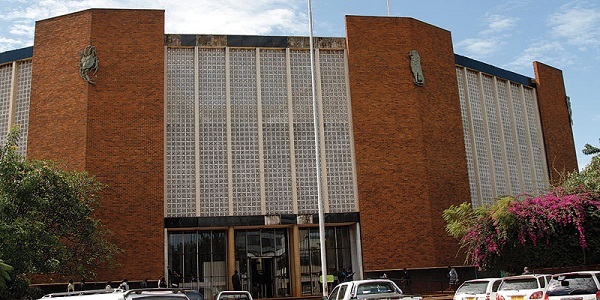 Phillimon Gudo appeared at Harare magistrates’ court charged with theft. Gudo admitted to the offence when he appeared before magistrate Nomsa Sabarauta. He will know his fate today when the court sentences him. Gudo told the court that he ‘developed the baboon’s hands’ in a bid to eke a living after selling the stolen cable. “I wanted to sell the cable and get the money,” he said. Prosecutor Devoted Gwashavanhu-Nyagano had it that on January 5 this year at around 7pm Gudo unlawfully entered into PHD premises and stole the 10-metre cable. The security guards discovered the offence and tracked the thief along Mukuvisi River where they met two men. The men told the security guards that they had seen Gudo carrying the cable. Gudo was then found seated along the riverbed with the cable. He admitted to stealing the cable from PHD Ministries before he was taken to the police. Gudo will know his fate today when magistrate Sabarauta sentences him.